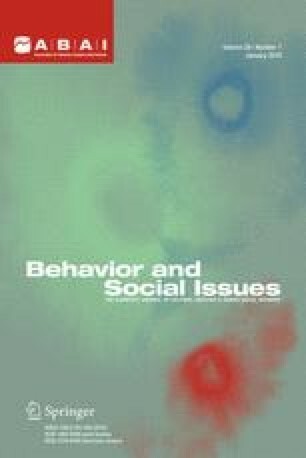 In response to Wong (2006) and Wyatt and Midkiff (2006), we argue that behaviors related to biologism—i.e., believing that biological explanations are more explanatory than they really are—and other aspects of biological psychiatry are susceptible to behavior analysis, and we explore the possibility of such an analysis with special attention to the interests of clinicians and clinical researchers. We also propose that behavior analysis, biology, and science in general may best be served by the adoption and promotion of a more philosophically and scientifically rigorous view of the interaction between biological and behavioral factors. Such a view would promote rational integration rather than opposition of theoretical systems.